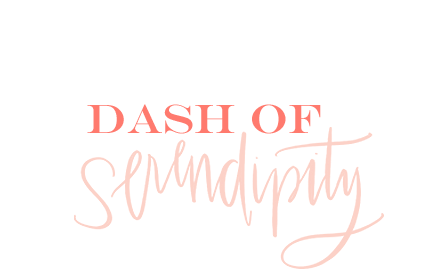 Dash of Serendipity: Happy Amazon Prime Day! Happy Amazon Prime Day! There are so many fun deals hidden within the Amazon website today! 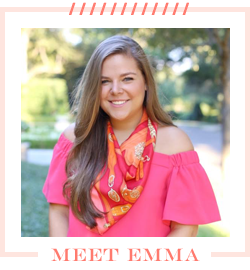 I have been itching to get this post up all day and finally had a chance to share my favorite items on sale when I got home from work! With clothing, shoes, and accessories, everything is 30% off at checkout. Hurry, because the sale ends at 3AM tonight!! It's easy to find great deals on some great tech, (especially the Alexa) but the clothes and accessories are harder to find. I can't believe how many of these things are on sale. The 30% off at checkout makes for some great deals! 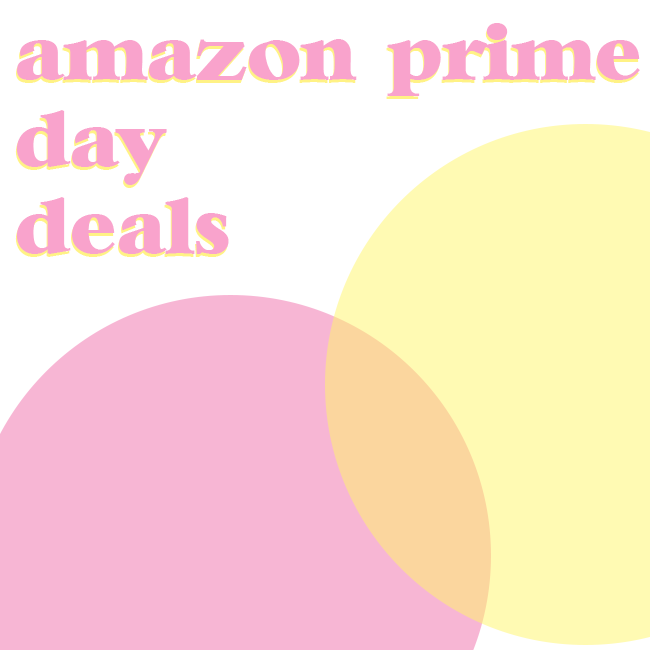 For some reason, I wasn't able to add the widget directly to this post, but if you click HERE you can shop all of my Amazon Prime Day picks!